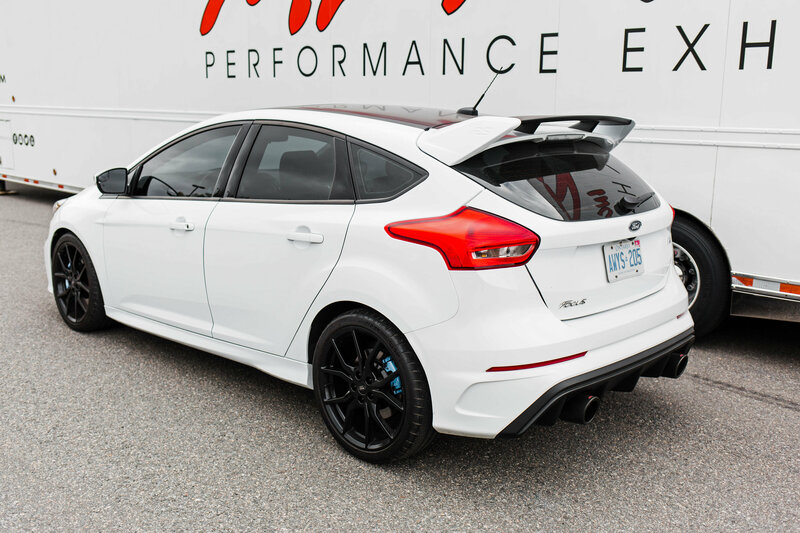 Here’s your chance to own one of the most desirable hot hatches on the road today! 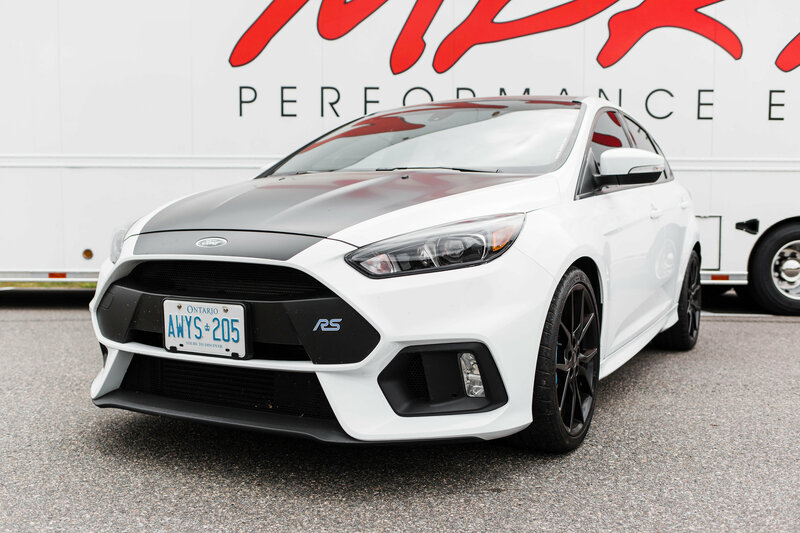 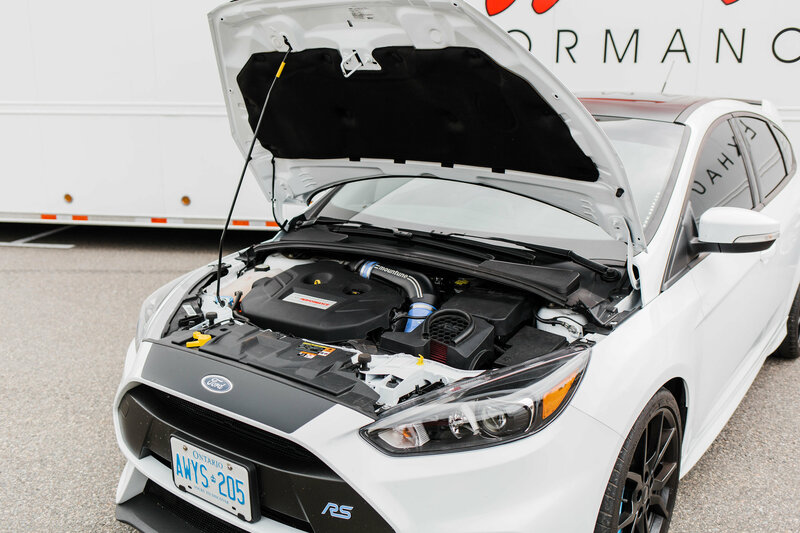 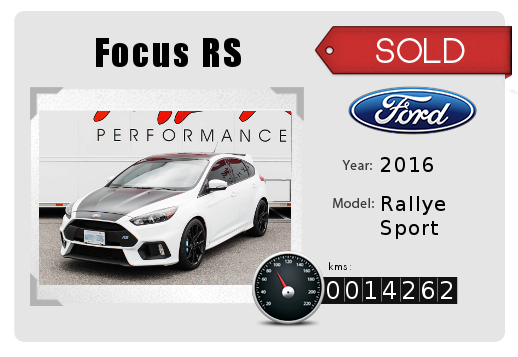 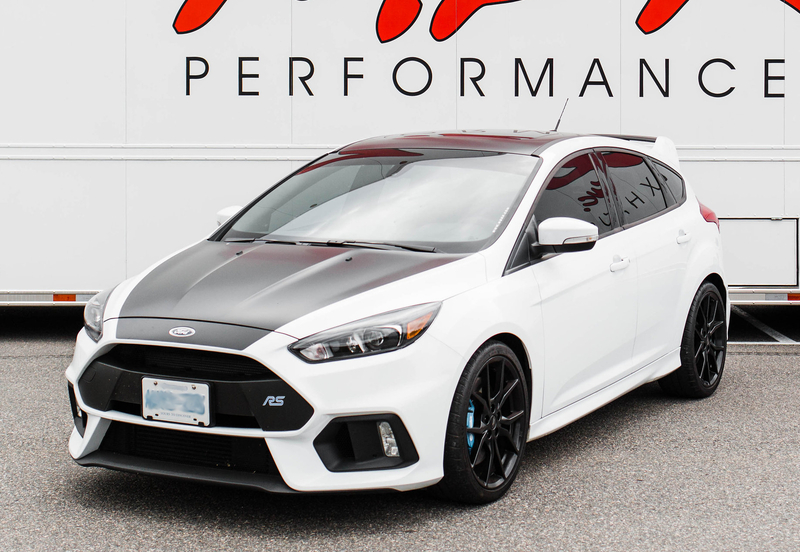 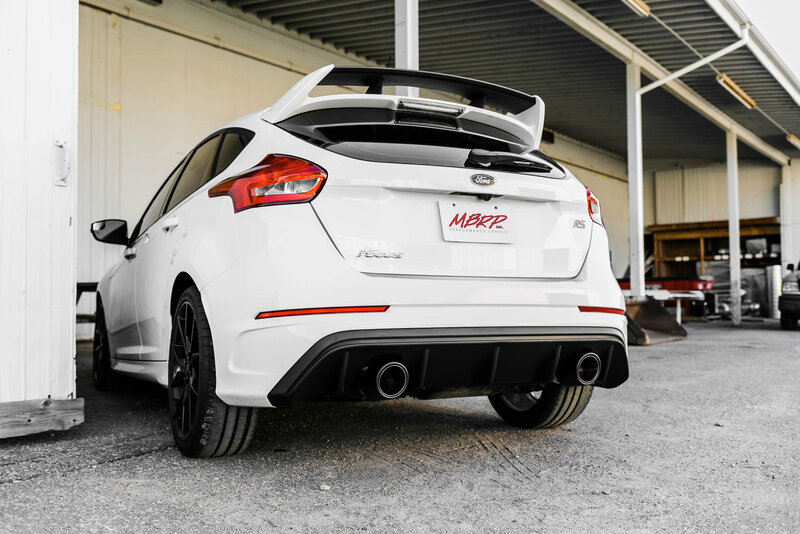 With 350 HP & 350 ft/lbs of torque, a 6-speed manual transmission and torque vectoring All-Wheel-Drive, this little rocket will rule the road, track and rally course… or if you’re looking for a bit of extra fun, throw it in Drift Mode & smoke the tires to your heart’s content. 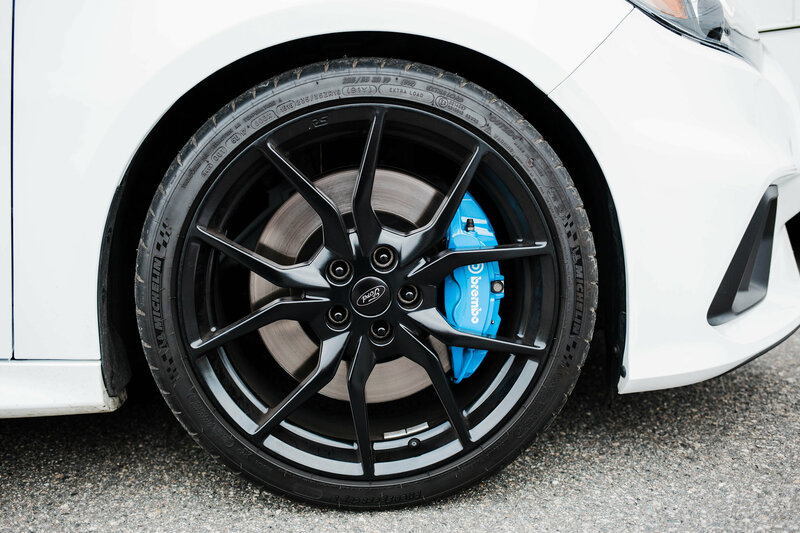 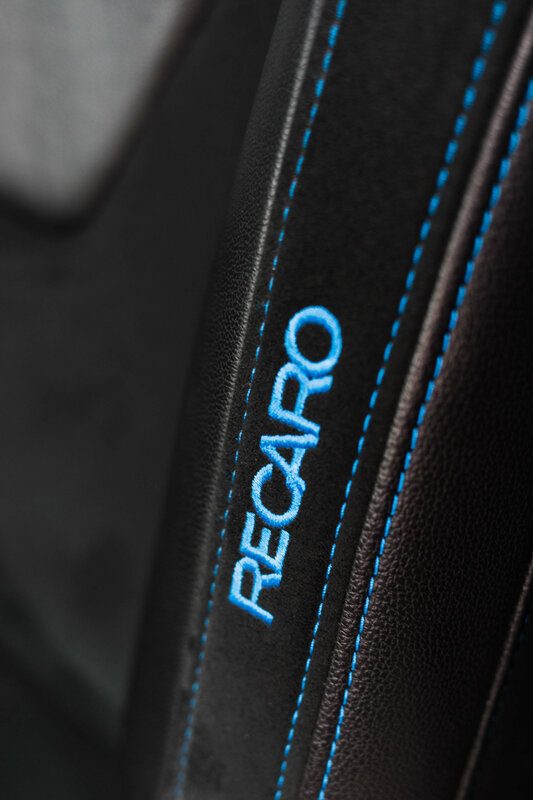 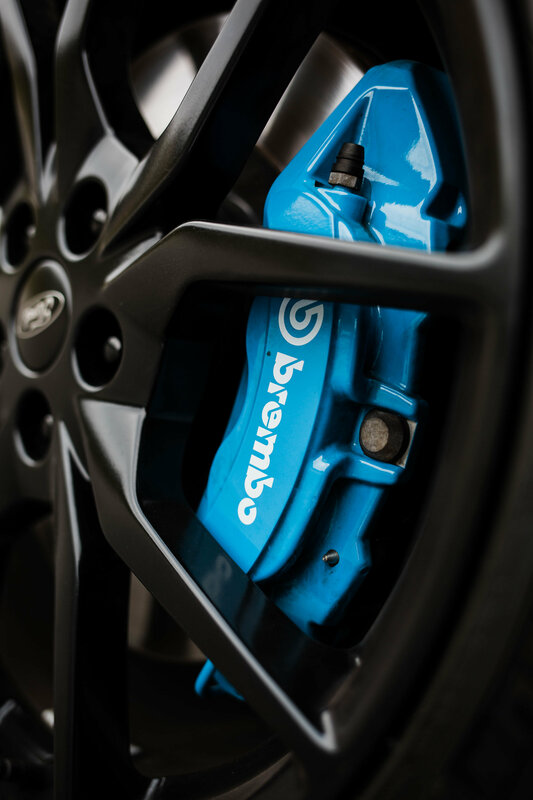 Huge Brembo disc brakes helps you to reign in the power when you need to while the Recaro seats keep you firmly planted & in control. 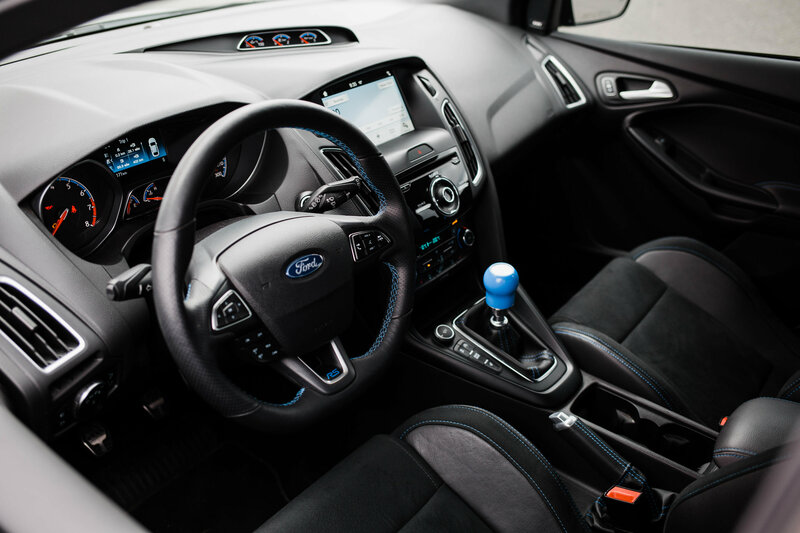 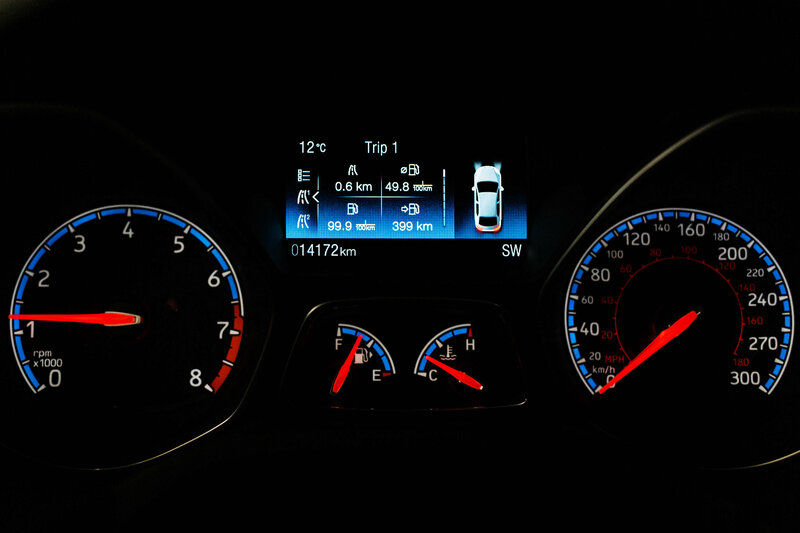 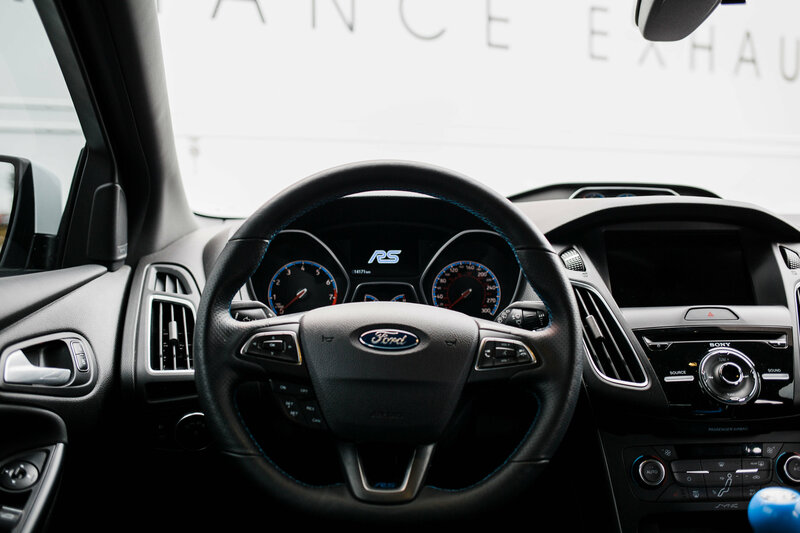 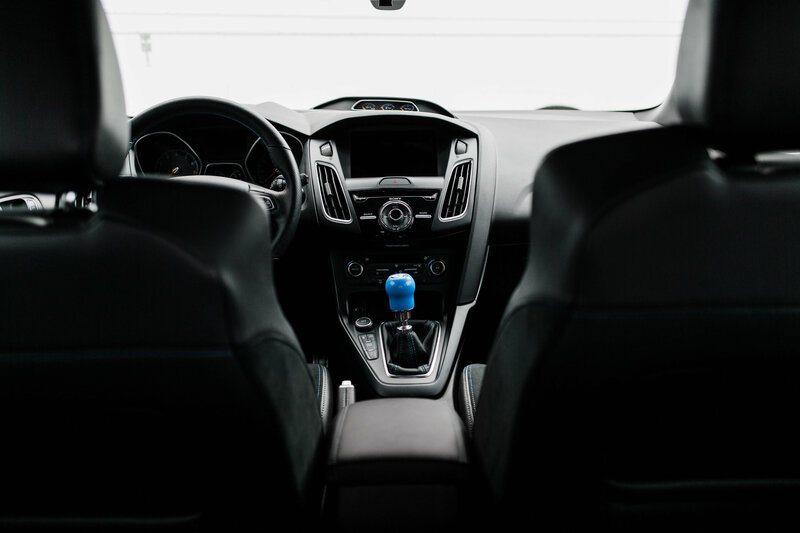 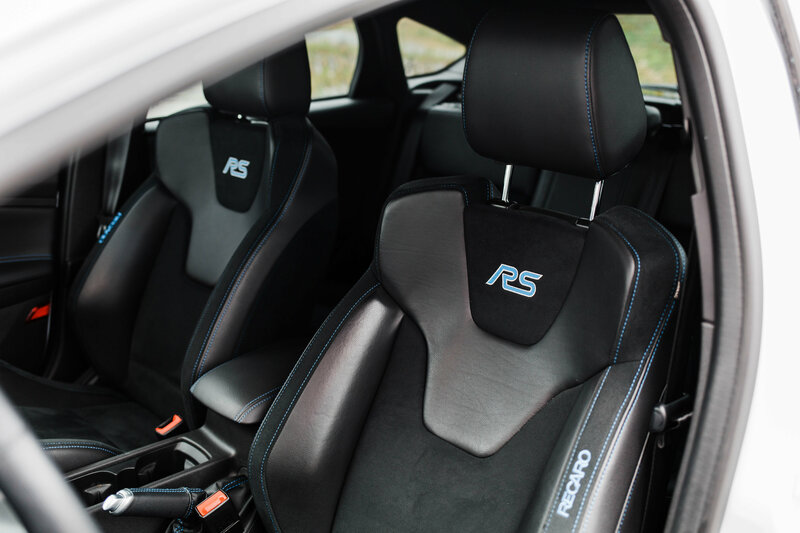 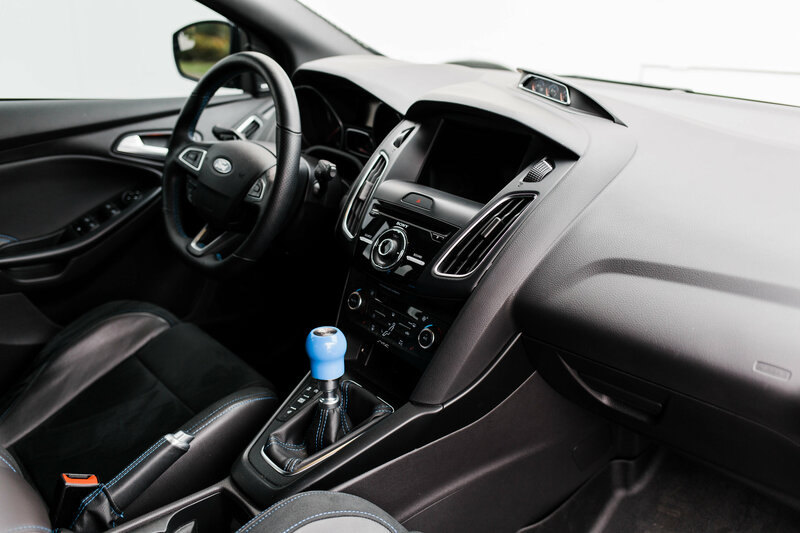 Heated seats & steering wheel are a few of the many options. 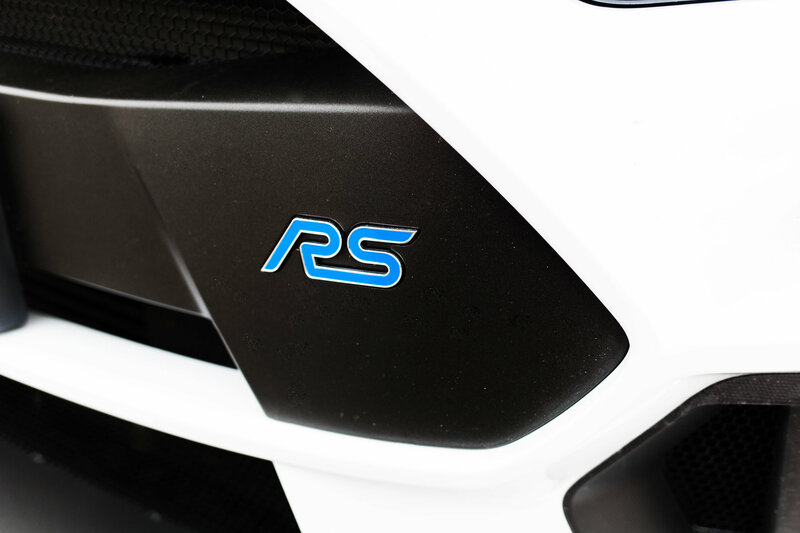 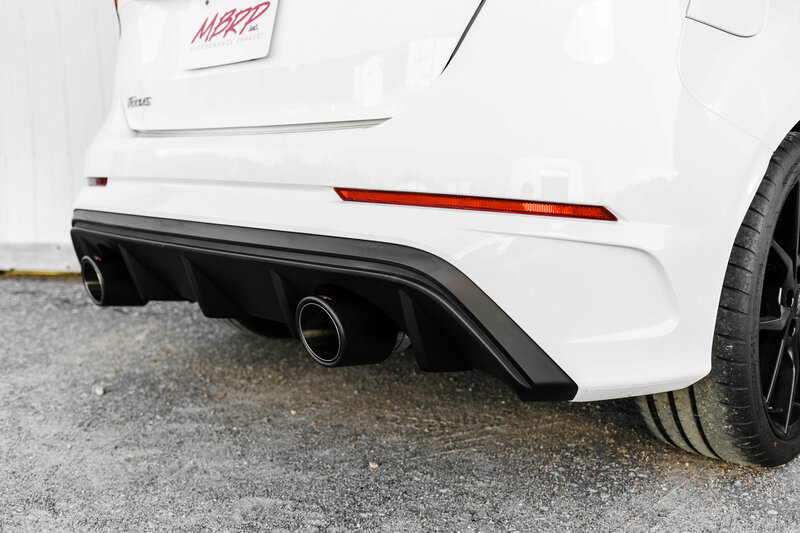 Carbon fibre exhaust tips plus black hood & roof wrap give it some extra style. 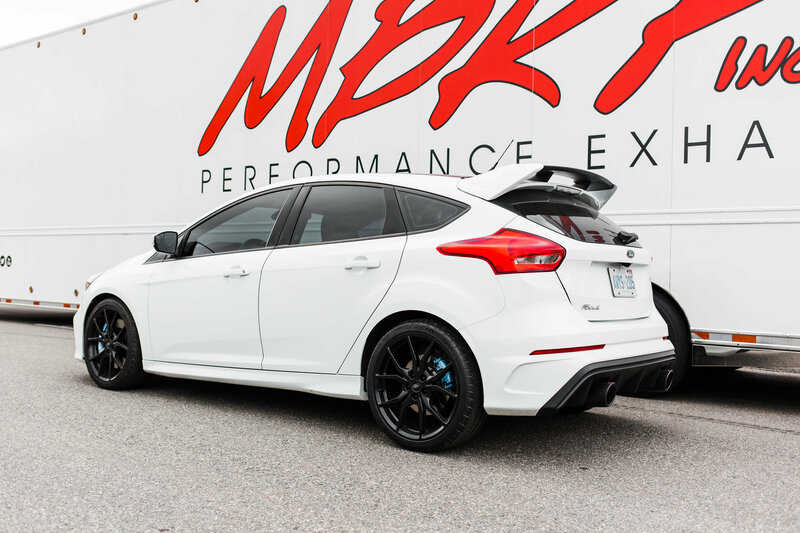 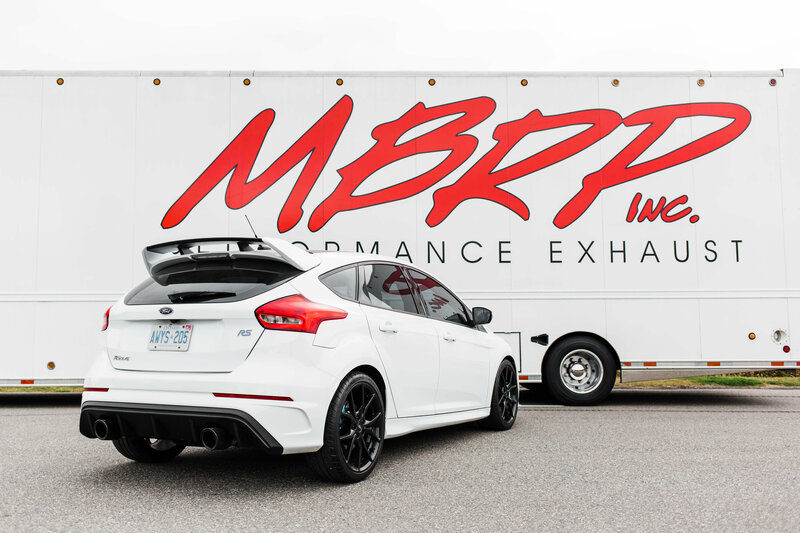 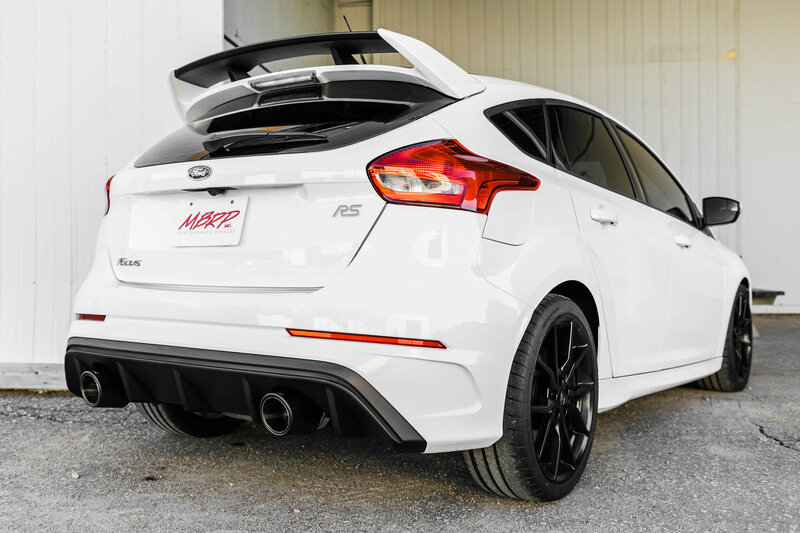 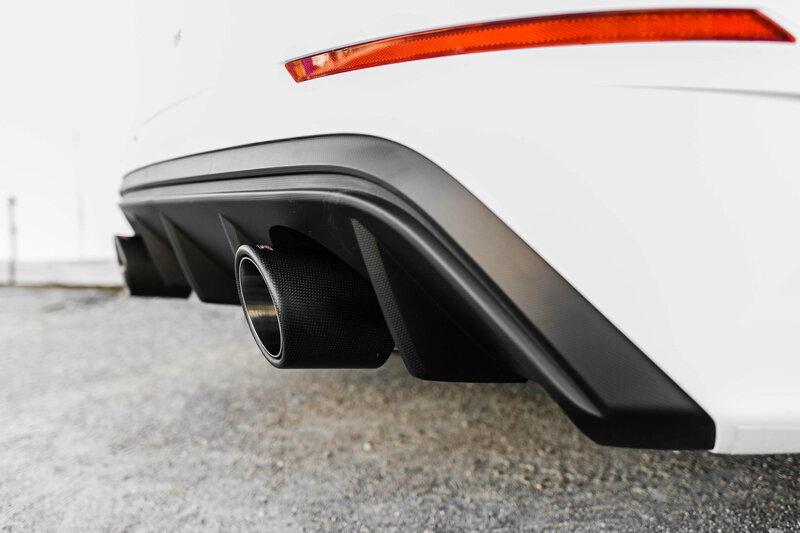 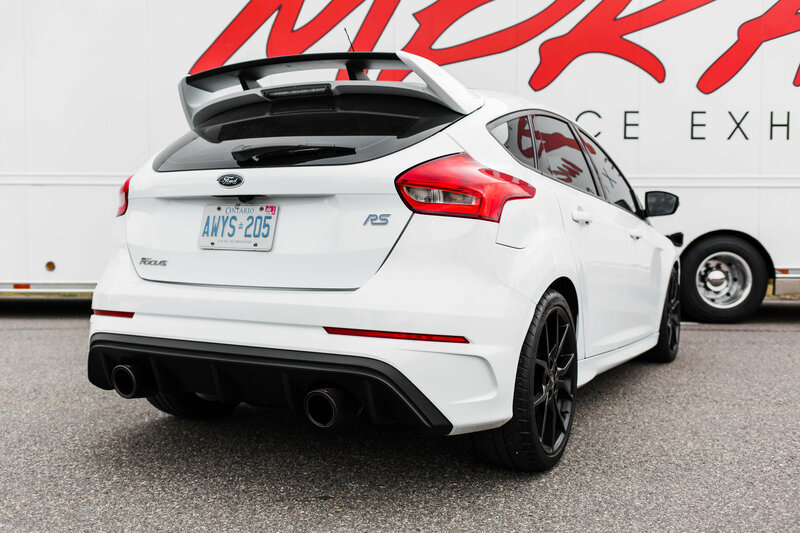 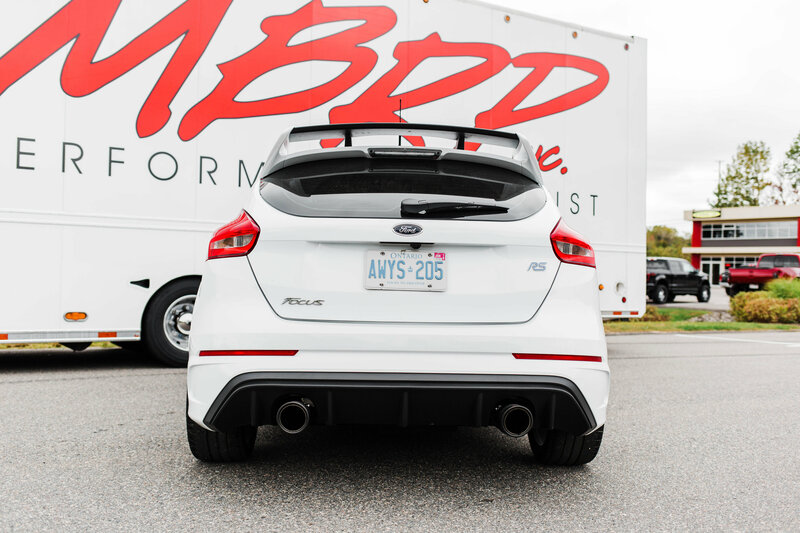 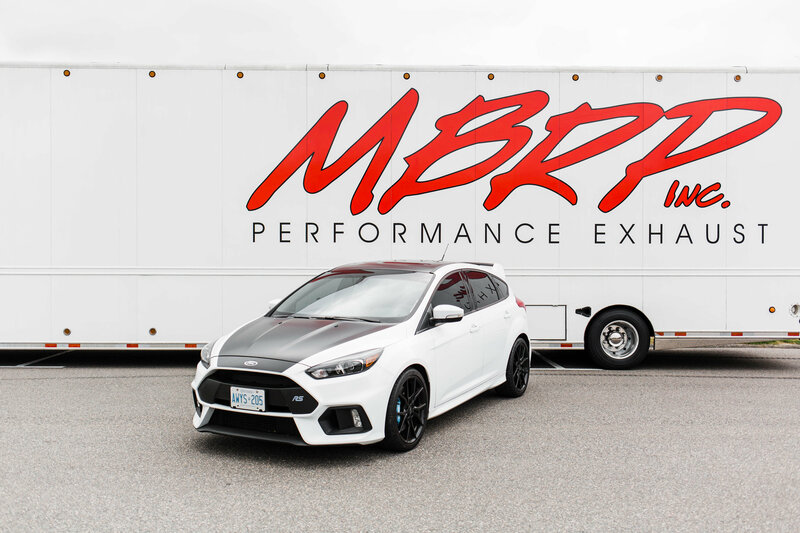 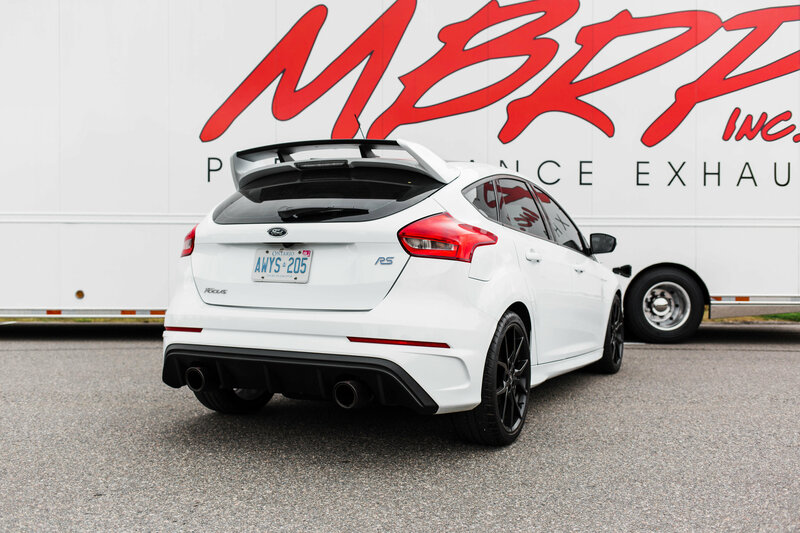 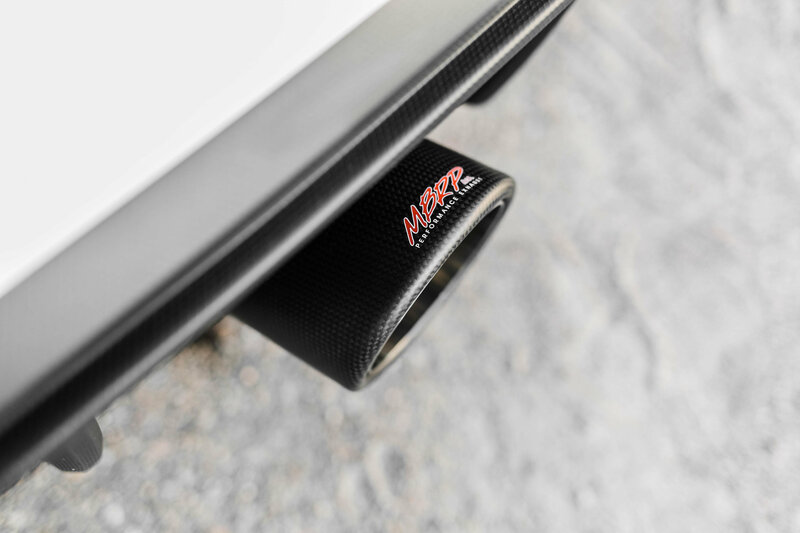 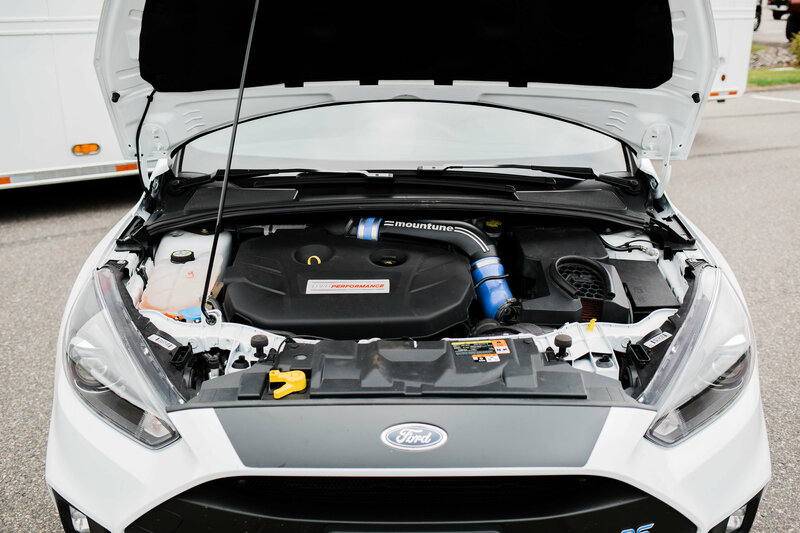 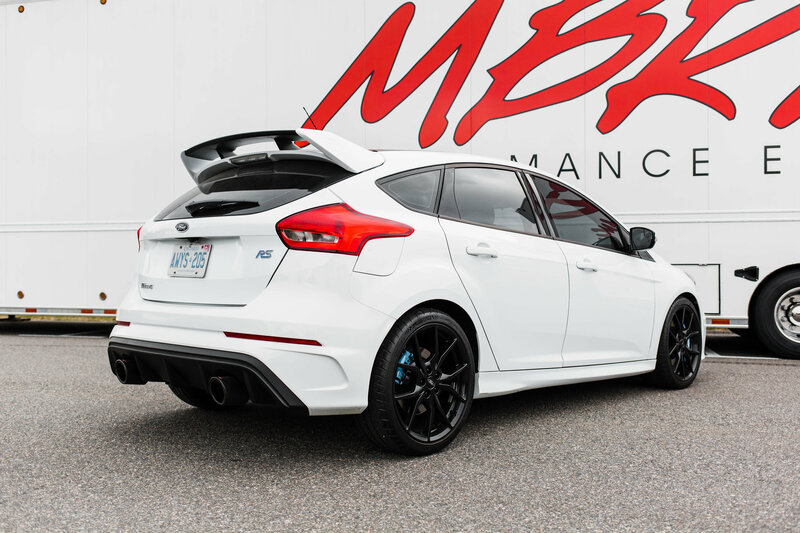 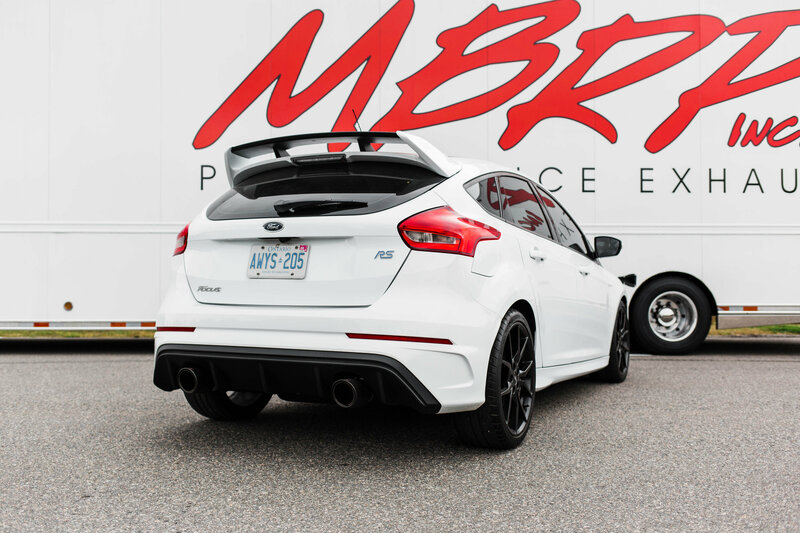 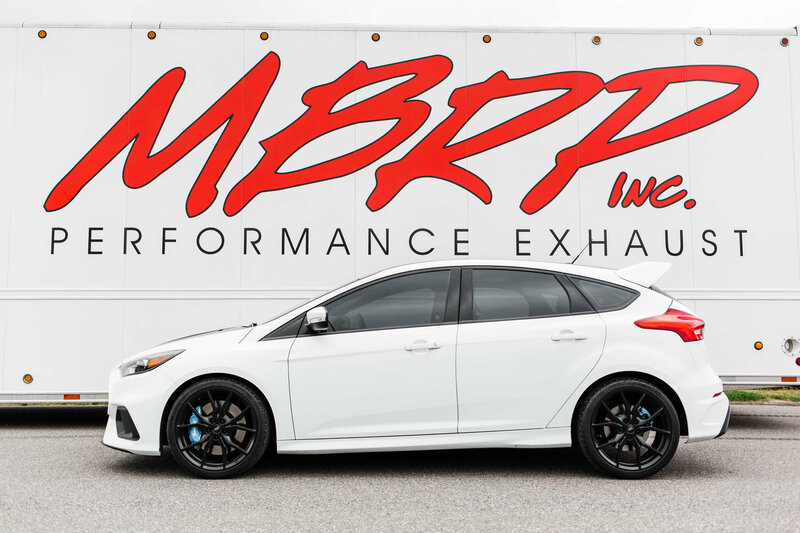 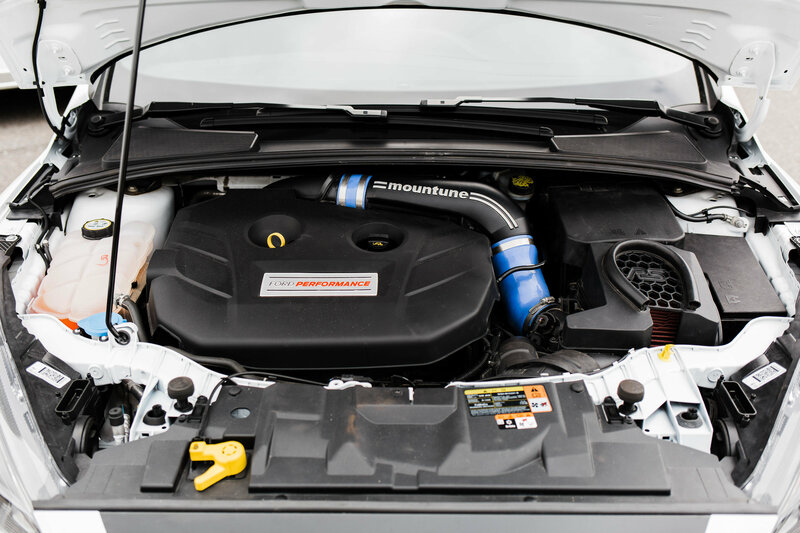 We added a purpose-built MBRP exhaust system which increases the already impressive numbers by adding 7 HP, 8 ft/lbs of torque and increased the airflow by 10%.